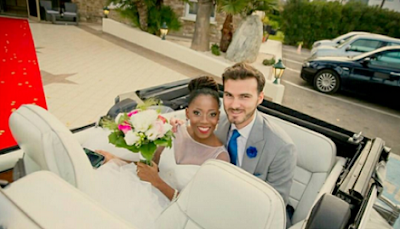 Aurelien Boyer, Late Tosyn Bucknor's husband has finally broken his silence over her death saying it hurts so much. Aurelien came home last week friday, November 19th to meet his wife dead at home and since then, no word has been heard from him. And then, I realized it was all love. Like you. From then, they say I’ve been strong. It is true. Every day, I stand together with all of us. To go through. Last night, I realized how much. I miss you.